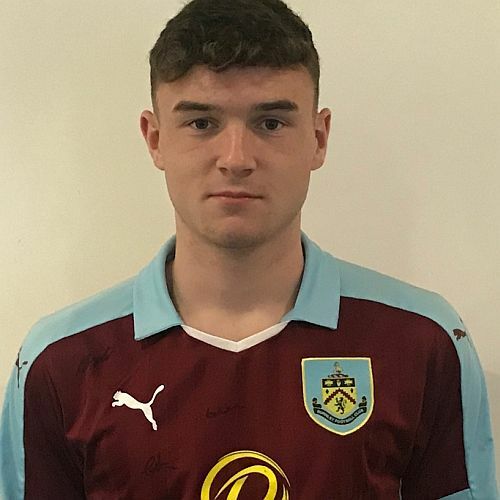 One point from two games in the last week against Hull City and Crystal Palace has made it likely that Burnley won’t be involved in the end of season play-offs in the U18 Professional Development League between the top two in the north and south groups. In what has been a good season overall, we’ve faded results wise in the last couple of months with only one win since the 20th January although the two most recent games deserved far more than a return of a solitary point. We fell to a 2-1 defeat at Hull in midweek in a game where, I was told, our performance was worthy of a victory, and that was certainly the case against south group leaders Crystal Palace two days ago when a late penalty gave them a point in a game where we’d played as well as I’ve seen us play all season. The current table shows us in third place but we’ve only three games remaining and have played two or three games more than all the other teams in the league, so it is likely that we will drop down. There were certainly plenty of goals this weekend, a total of 48 in the ten games. Birmingham scored six against Colchester with Charlton and Sheffield Wednesday both hitting five and Crewe, who started the week next to bottom, scored eight in two 4-1 wins. The results have seen Leeds go clear in second place in the north but they remain three points behind leaders Bolton. They beat Watford, second in the south, who couldn’t take advantage of Palace only drawing at Burnley. If Palace go on to win the south group, as expected, it will be a tight fight for second place with just one point separating the next three. No other clubs is now in the running for a top two finish whereas in the north it could be any team from the top six. The player featured this week is striker Craig Ellison. He had a couple of opportunities against Palace to add to his goal tally but overall he played as well as I’ve seen him with exceptional hold up play and terrific movement, particularly down the flanks.